SKOPJE (Macedonia), January 24 (SeeNews) – Macedonia's transport ministry has said it plans to invest 16.749 billion denars ($335.8 million/272.3 million euro) in road maintenance, rehabilitation and construction projects in 2018. The government plans to use a loan from Export-Import Bank of China (EXIM Bank) for the construction of the Kicevo-Ohrid and Miladinovci-Stip sections of the M2 motorway, the transport ministry said in a statement on Tuesday. In June, Macedonia's prime minister Zoran Zaev said the construction of Kicevo-Ohrid and Miladinovci-Stip sections was being delayed by mistakes in their design as well as property issues. Macedonia's transport minister Goran Sugareski said in July that construction works on the section Kicevo-Ohrid were suspended for 13 months and mistakes in its design caused losses of 120 million euro ($148 million) to the state budget. 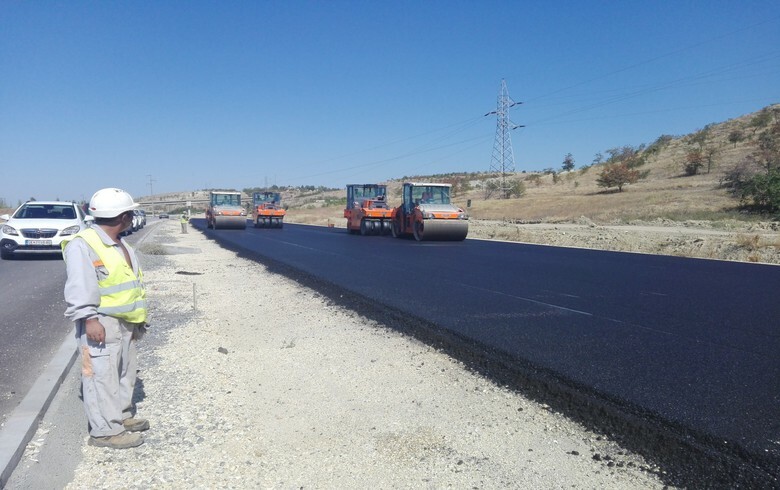 Construction works on the Kicevo-Ohrid section will cost 411.3 million euro, according to information posted on the website of the state road company. The 56.7 km long motorway section is due to be completed by January 2018. The 47 km long Miladinovci-Stip section, with estimated construction costs of 226.7 million euro, should have been completed by the end of May 2017. Macedonia also plans to use the proceeds from loans extended by the European Bank for Reconstruction and Development (EBRD) and the World Bank for the construction and overhaul of various roads across the country, the ministry said. Macedonia has been a candidate to join the European Union since 2005 but has not yet started accession talks. The dispute with Greece over the country's official name is considered the main obstacle to the launch of membership negotiations. In November, EU enlargement commissioner Johannes Hahn expressed hopes a political decision on the start of membership talks with Macedonia will be made in the first half of 2018.